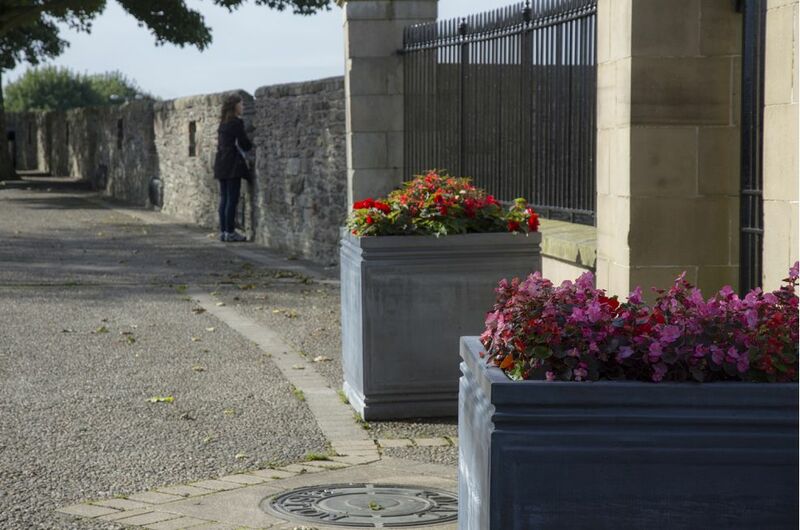 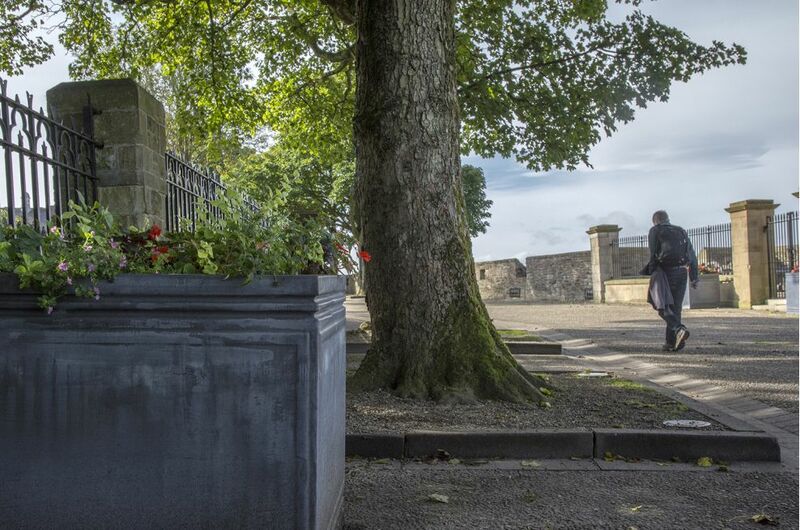 Bespoke lead tree planters were commissioned by Derry City and Strabane District Council, for the city’s landmark 17th century City Walls. 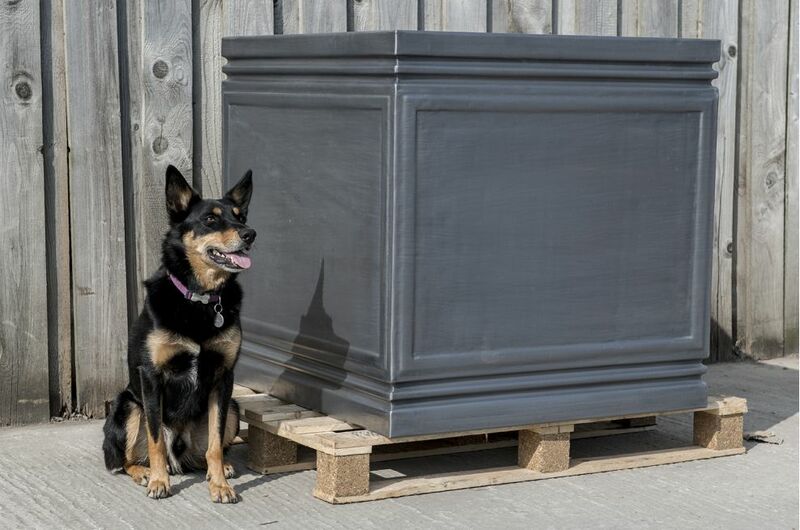 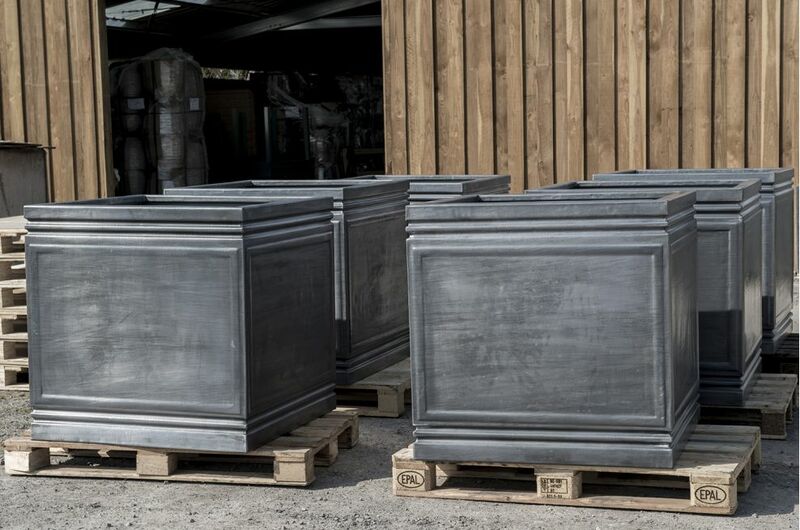 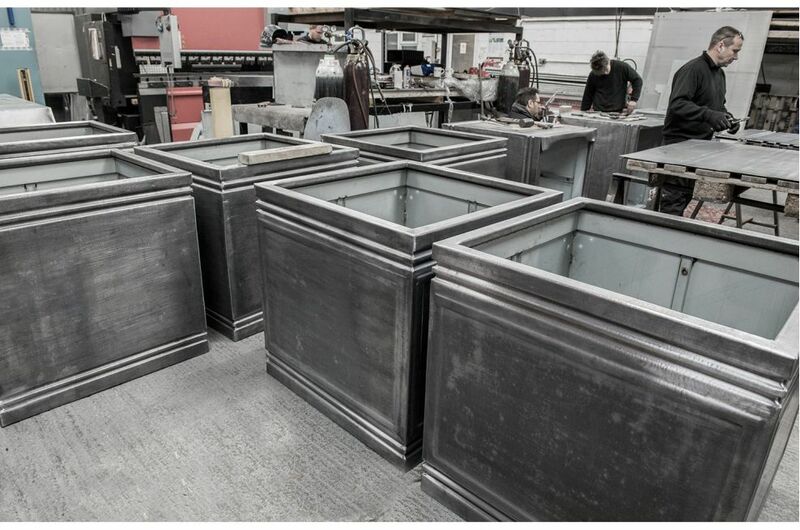 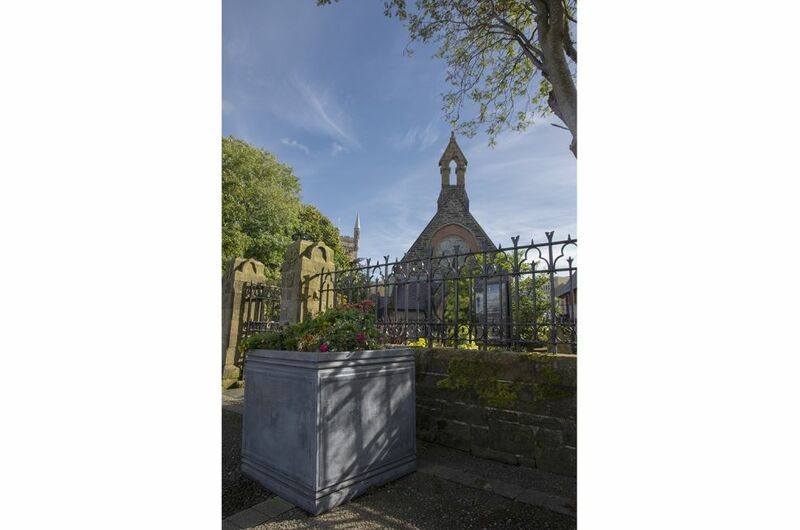 The design for the planters was originated by IOTA for Derry City; and features definite counter-relief moulding to accent, and add substance, to the planter rim and footing, combined with a subtle relief moulding to frame the planter sides. 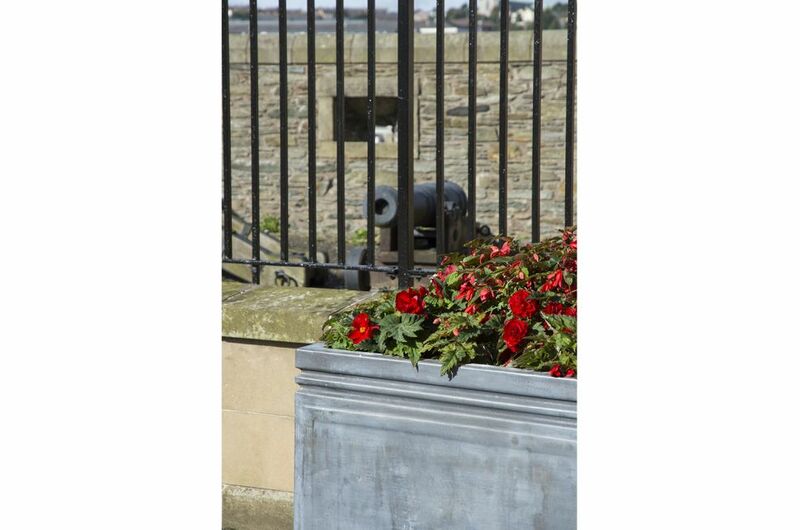 The design is unpretentious, monumental, and timeless; in keeping with the unique character, scale and history of Derry City Walls. 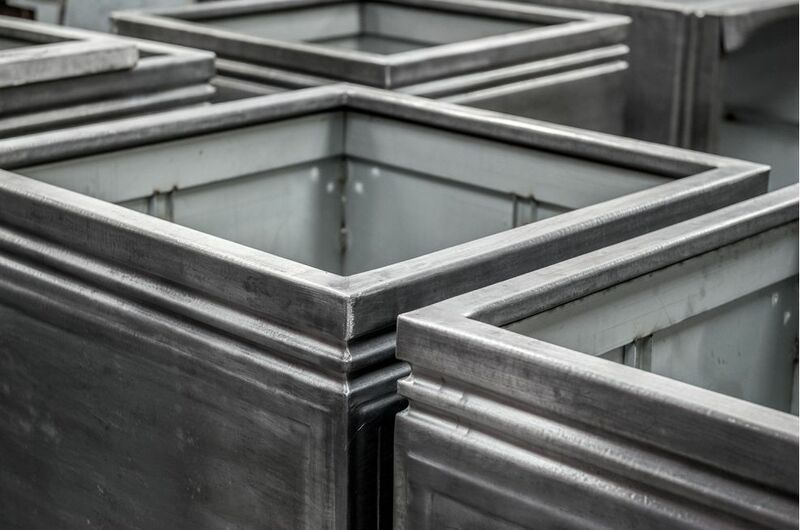 A total of 10nr. 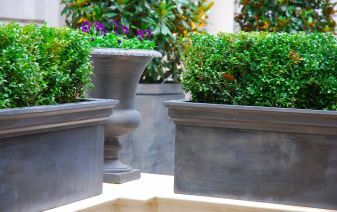 planters were supplied, dims. 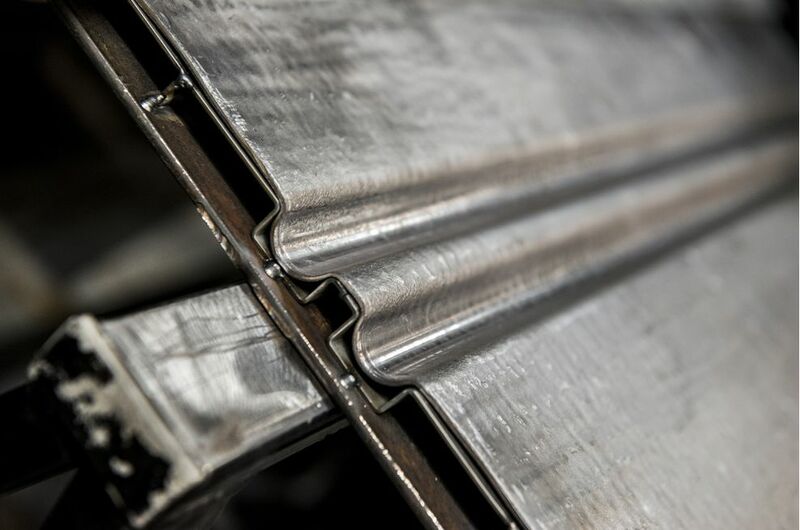 L 900 x W 900 x H 900mm. 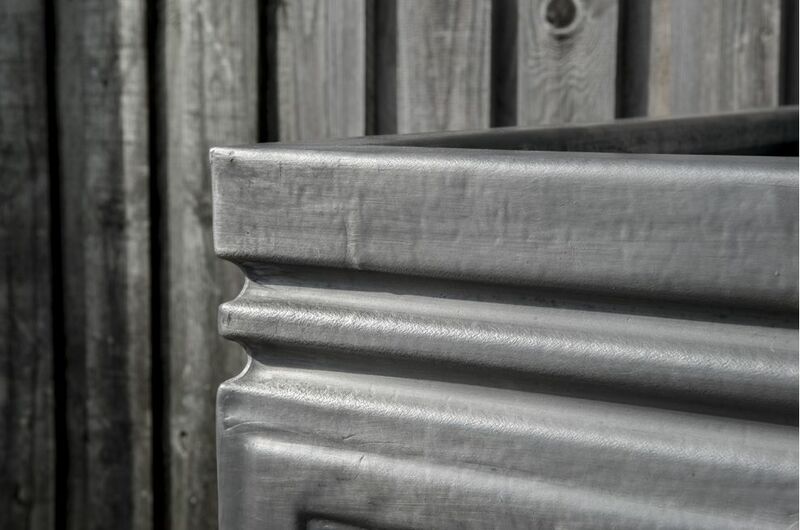 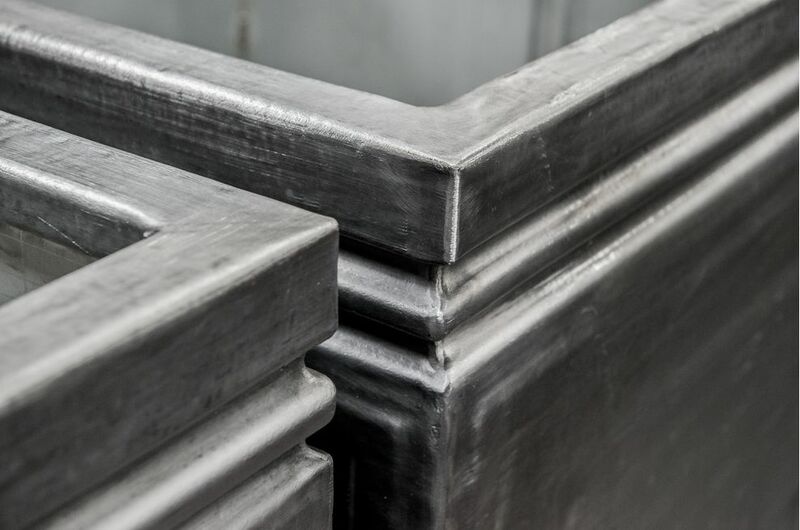 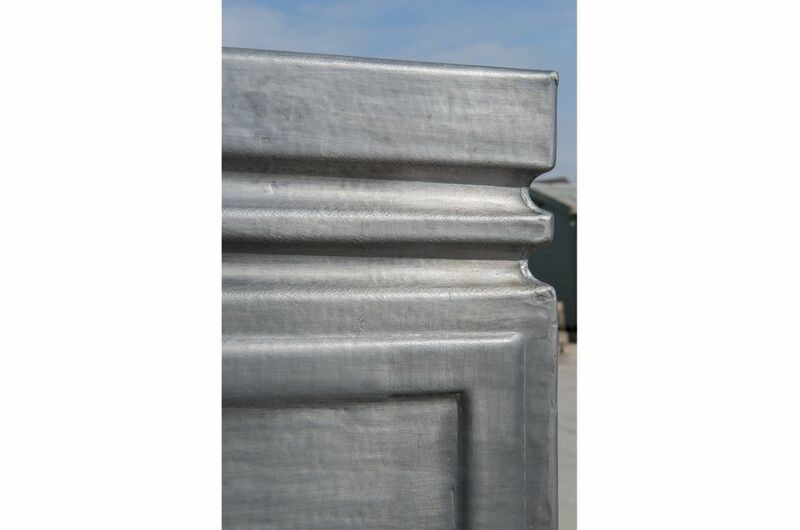 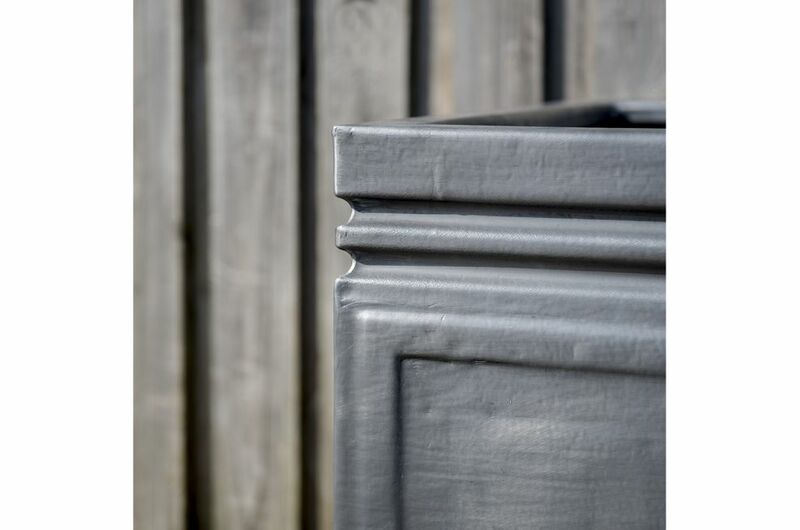 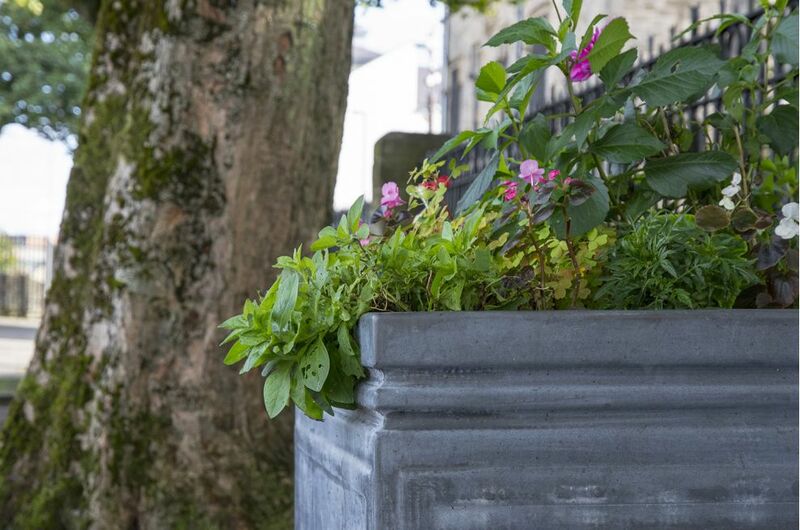 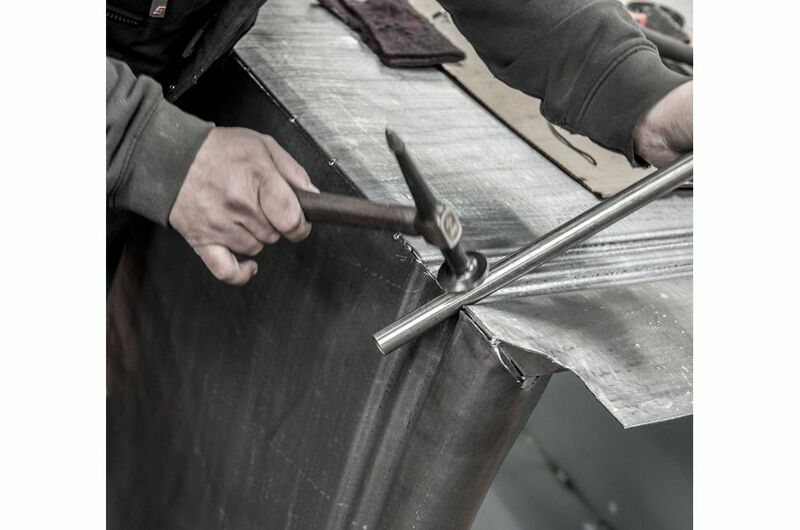 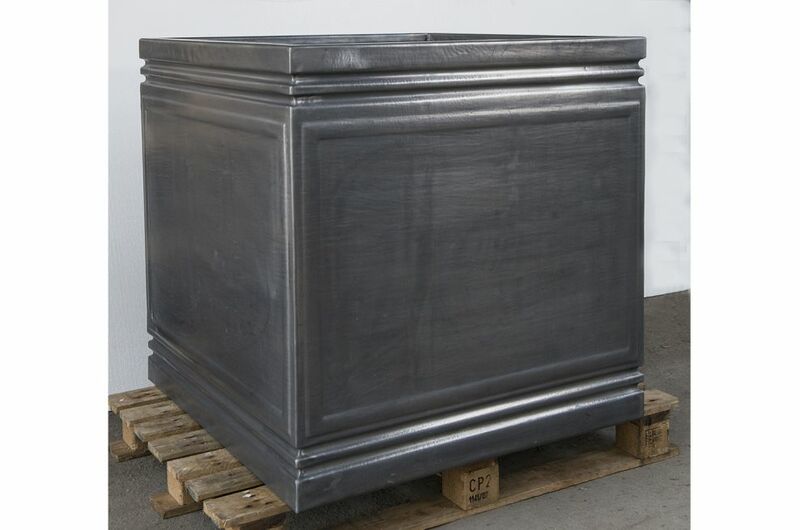 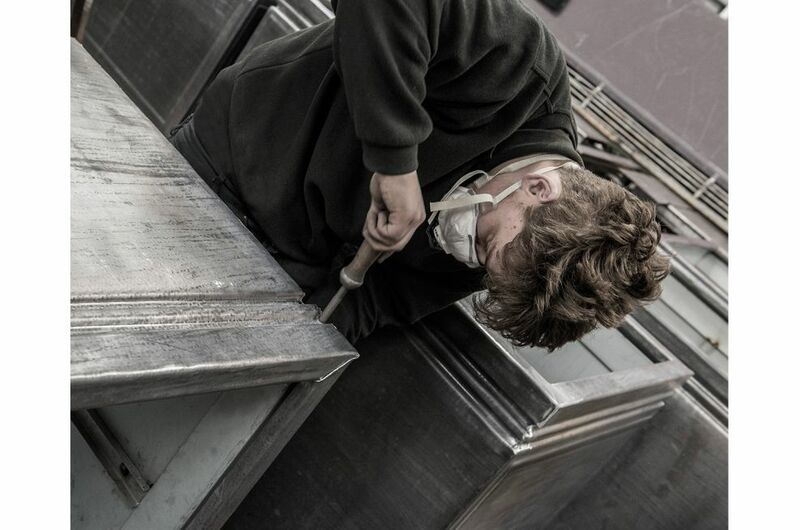 The planters were manufactured from 3.15mm thick Lead, clad onto a structural Zintec Steel subframe; and the resulting double-skin construction delivers the unique aesthetic of lead, whilst relying on the superior strength and strength-to-weight ratio of steel for the planters’ technical performance. 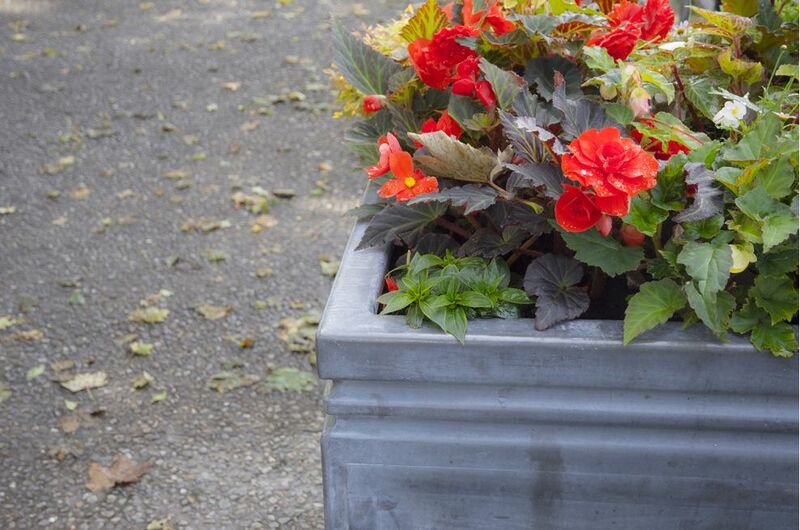 The planters are braced internally, and include 4nr. 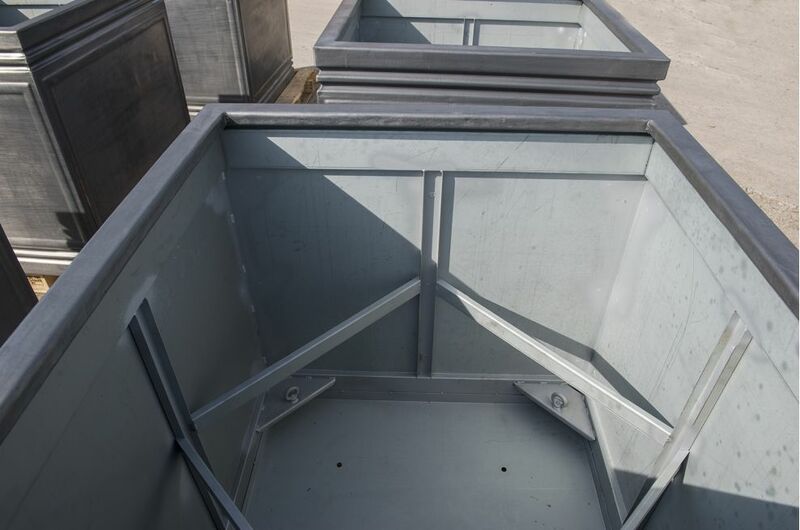 steel eye bolts in the base [to serve as both tree anchor points, and lifting points during installation]. 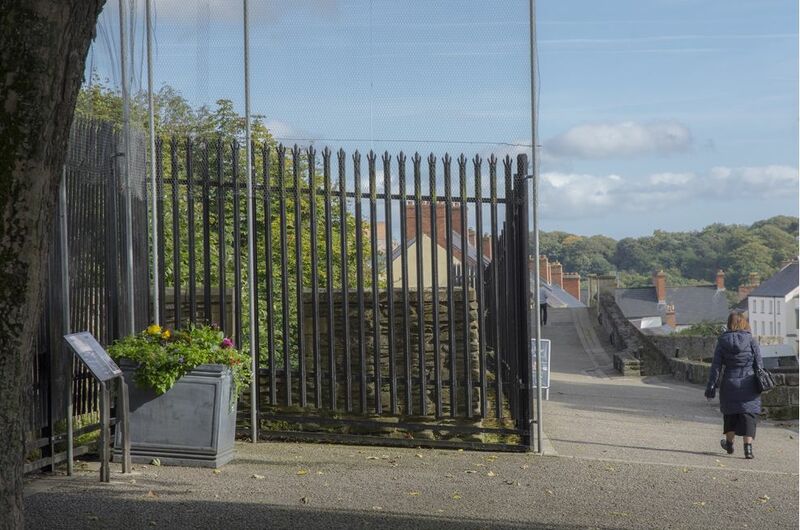 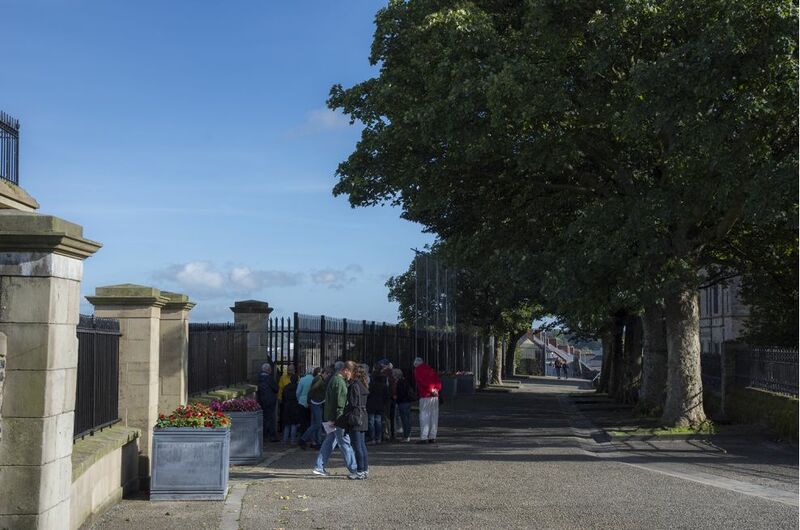 Derry is the only city in Ireland whose medieval city walls have survived largely intact, and completing the 1.5km circuit of the parapet is a highlight of any visit to the city. 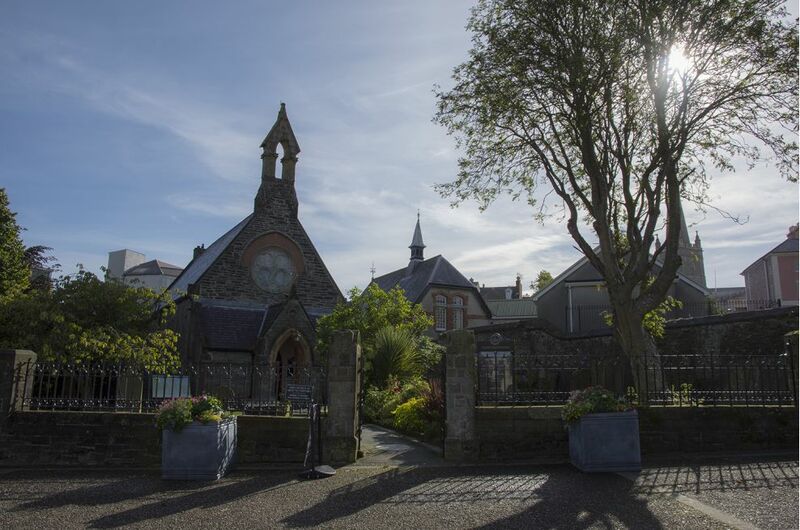 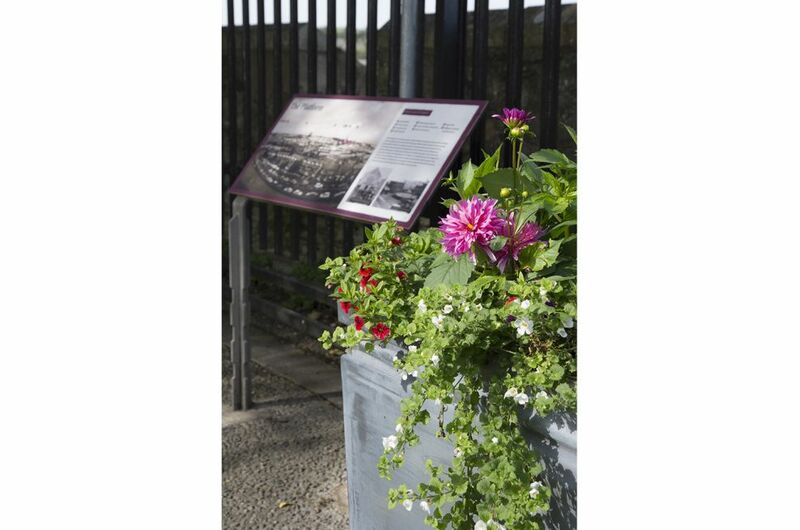 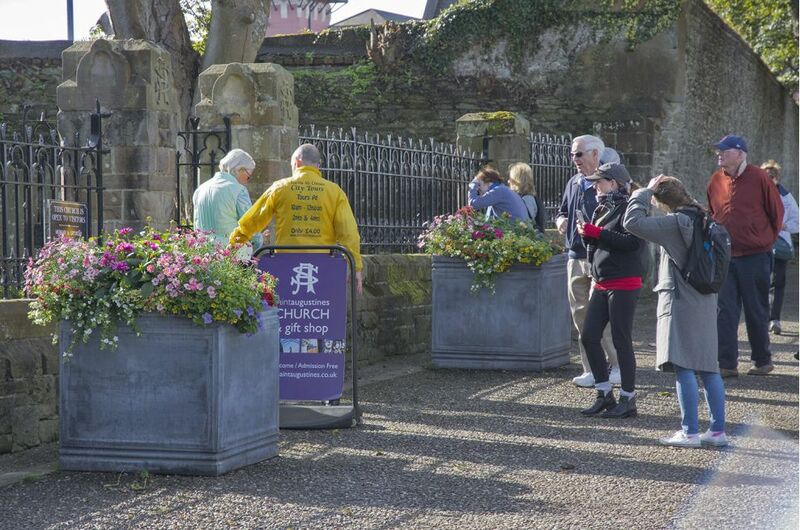 The walls were built between 1613 and 1618 to protect English and Scottish settlers of the new town that was established under the Plantation of Ulster by James I. IOTA’s planters are installed along The Grand Parade, the widest section of the walls, used as a promenade in the 19th century; and The Grand Parade is shaded by 13 large sycamore trees, planted to commemorate the 13 apprentices who closed the gates during the 1689 Siege of Derry.